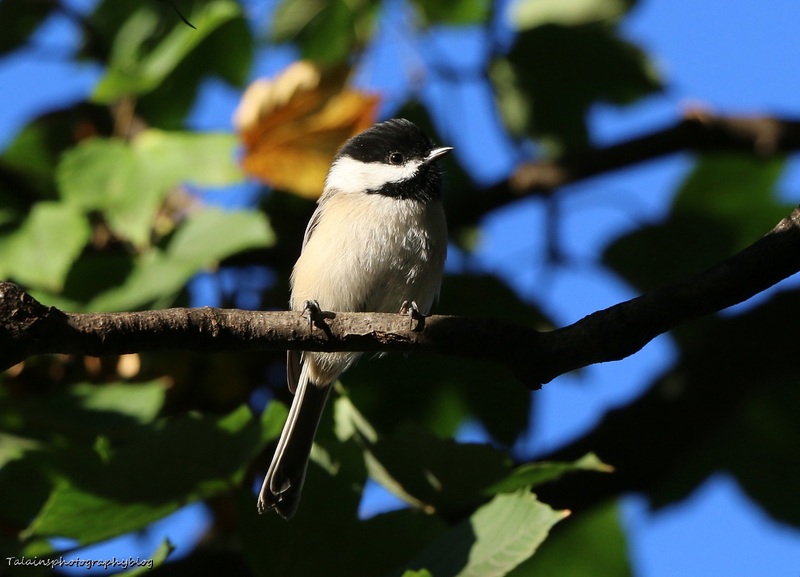 A Black-capped Chickadee from this past week in the back yard on October 4th. 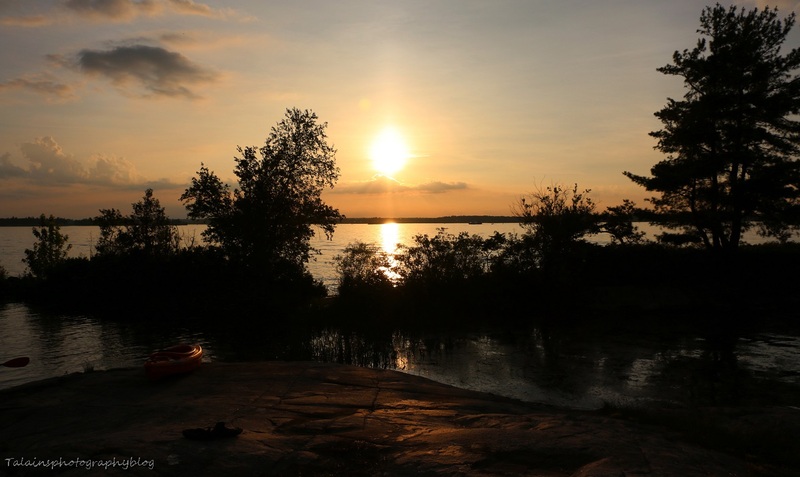 A June 20th sunset at Kring Point State Park in the St' Laurence Seaway area. 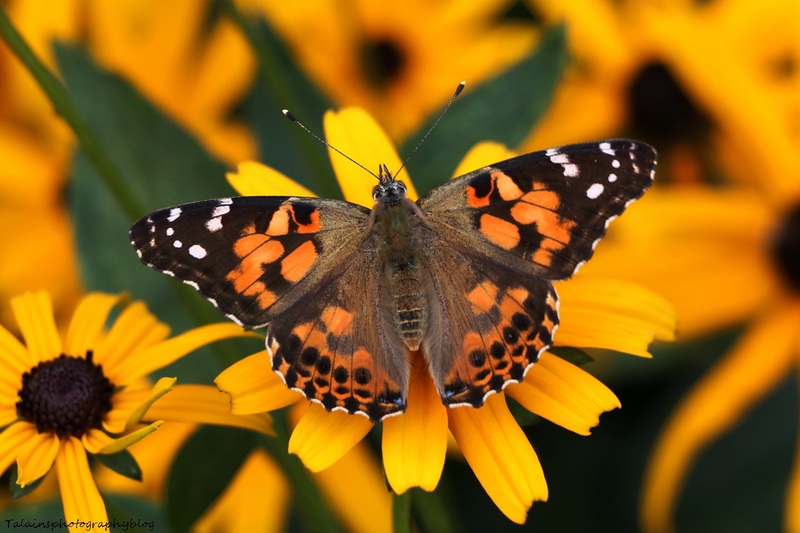 A Painted Lady Butterfly that was sitting on these Brown Eyed Susan's in the Wellesley Island Nature Center area. 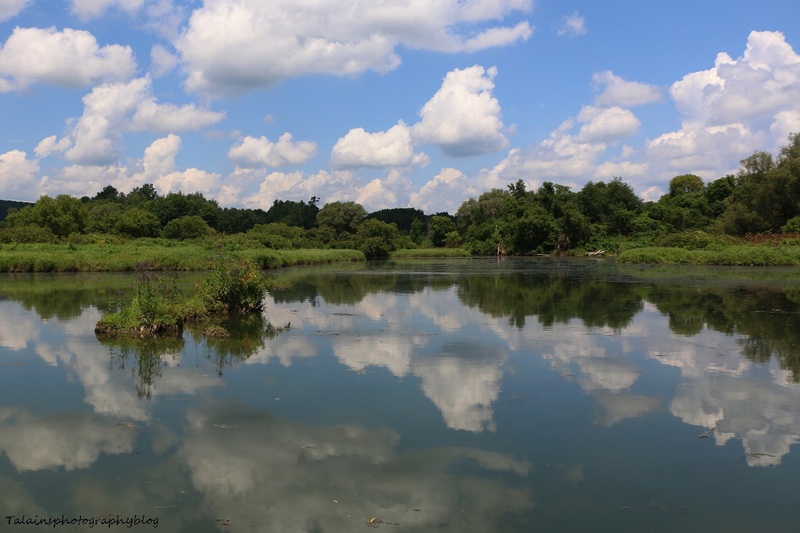 A reflection image that I took at the upper end of the Whitney Point Reservoir on July 26th. We kayaked up the stream that flows into the reservoir and then back down. This image was taken at the first bend in the stream after leaving the Upper Lisle Park. I believe that the stream is called the Otselic River even though it is more like a small stream then a river. It's a Very peaceful and pleasant place to kayak in my mind.